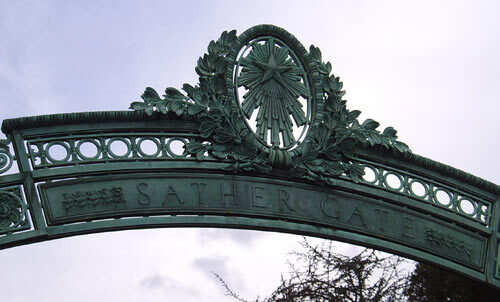 Stay an extra day and visit The University of California, Berkeley Campus. The wooded 178-acre campus area is known for its architectural and historical landmarks. 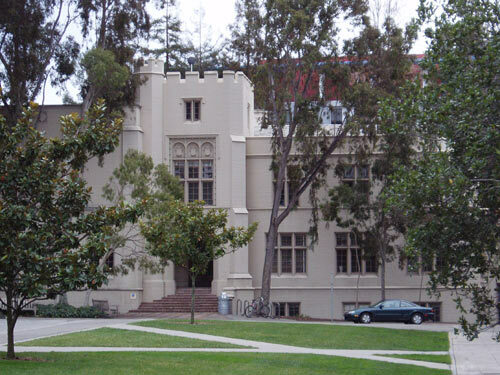 The University is one of the most prestigious in the country. 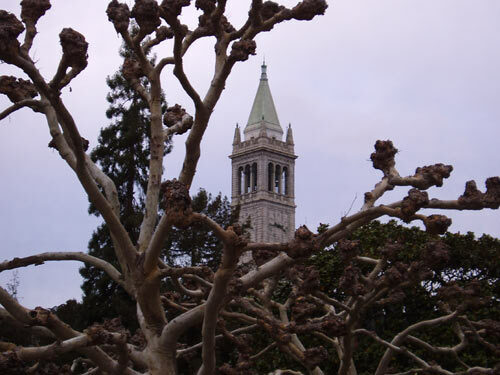 For an online visitor's guide on Berkeley, please click here .